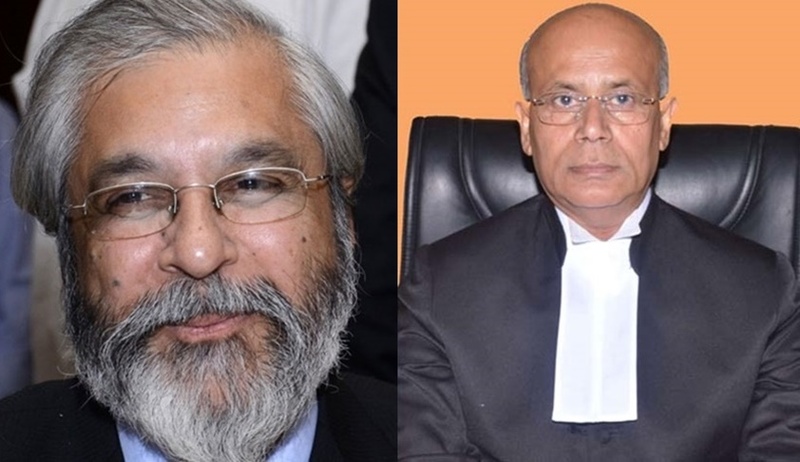 A bench of justices Madan B Lokur and Navin Sinha on Tuesday also gave the Centre a window of 15 days for inviting objections to the proposed changes. It asked the Centre to consider the objections to the proposed amendments to the Master Plan of Delhi (MPD) and take a final call after considering all the aspects. On March 6 the bench had put on hold any further move by Delhi Development Authority to amend Delhi Master Plan 2021 aimed to give relief to commercial establishments from sealing. The process was stayed as the bench was angry with the DDA as it had not filed an affidavit as per the court’s order on February 9. DDA later filed an affidavit giving point by point reply to nine questions put by the bench if various assessments like environment impact, traffic, congestion and other safety aspects were made before going ahead with the amendment. The affidavit also said that since it filed the affidavit, the stay on amendments in MPD 2021 may kindly be lifted. “It is most respectfully submitted that the proposed amendments in the MPD 2021 being statutory in nature and deserving to be carried out in accordance with the procedure/scheme of the DDA Act of 1957., have been formulated keeping in view the ground realities. It is most respectfully submitted that in compliance with the orders passed by the Supreme Court the final notification shall be made upon vacation of the order dated March 6 passed by the honourable court staying the further progress in the amendment of the master plan. It is most humbly and respectfully prayed that this Honourable Court may kindly be pleased to permit the completion of the further progress for the proposed amendment in the MPD-2021 as has been envisaged in the DD Act”, said the affidavit. The court also asked DDA to advertise in leading dailies on three consecutive days the action plan placed before it for monitoring of all construction activities and fixing responsibility in cases of violation of MPD and the building by-laws. It also sought from Attorney General K K Venugopal, who appeared for the DDA, whether the government officials would be placed under suspension if they failed to perform their duty and unauthorized constructions come up in areas under their jurisdiction. The A-G sought some time to take instruction on the issue after which the court posted the matter for hearing on May 17. Venugopal placed the action plan before the Bench and said strong action would be taken if it was found that unauthorized constructions have come up in an area due to the connivance of public servants. Referring to the action plan, Venugopal said the authorities were taking steps on “war footing” to deal with the situation and a “tight system” would be put in place.